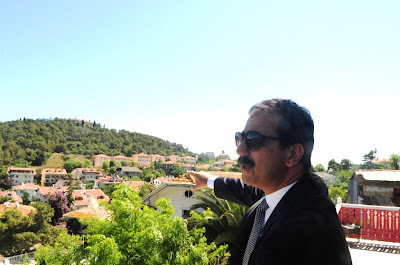 At its meeting today, the Council of Foundations - part of Turkey's Directorate General for Foundations (VGM) - decided to return to the Monastery of the Holy Trinity of Halki, the Hill of Hope as it is called, 190 hectares of forest. The pine hill is 85 meters in height and located at the top is the School of Theology with the Church of the Holy Trinity (allegedly of the 11th century). 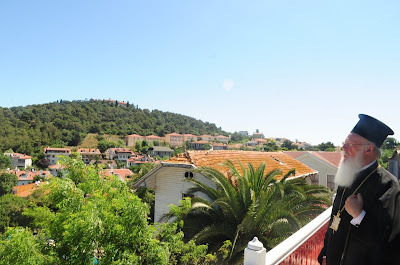 Since 1844, under Patriarch Germanos I, the Monastery of the Holy Trinity has hosted Halki Theological School. This decision of the Council constitutes the greatest extent in minority property restitution that has been made to date provided for in Article 11 of the Foundations Law. 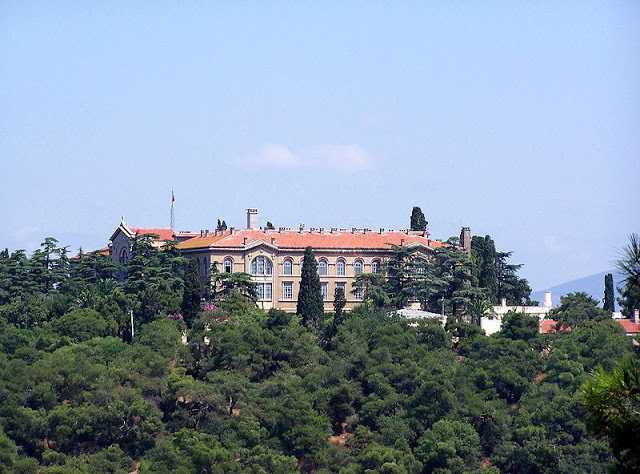 Undoubtedly this present decision of the Council of Foundations in Ankara is extemely important for the Ecumenical Patriarchate, as well as the expatriots of the City. Let us remember that in the General Council of Foundations in Ankara, a representative of the minorities, for a second term, is Lakis Vingas, Archon Chartofylax of the Patriarchate, who is knowledgeable of minority issues. Lakis Vingas was found yesterday at an event in Komotini and is the man who became the first non-Muslim member of the General Council of Foundations, an institution linked to the Prime Ministers office in Turkey, representing 165 minority foundations. He gave an interview with O Chronos which can be read here.